Evo & Grace: The WanderLusts: Victoria Court continue #PartyBeyondOrdinary this 2015. 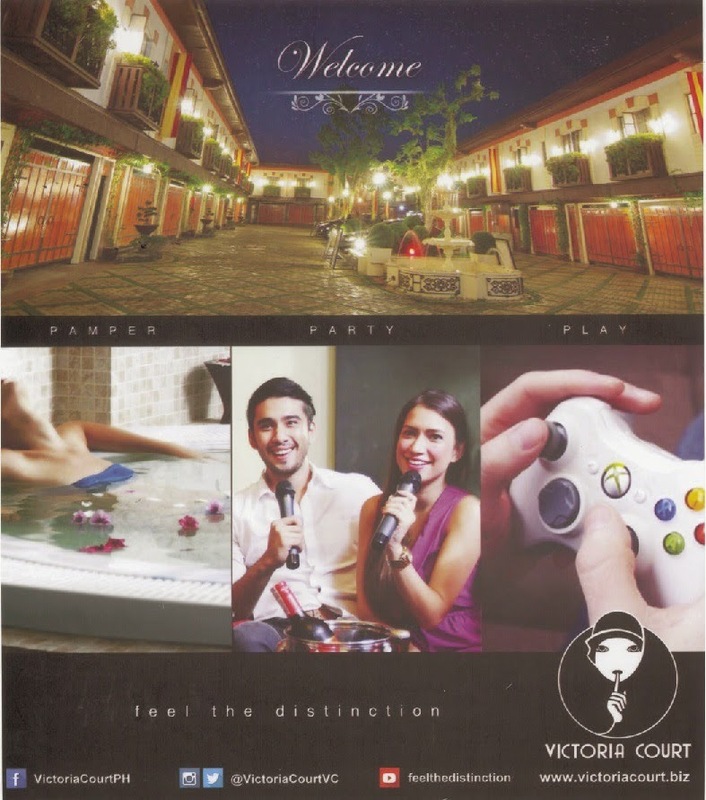 Victoria Court continue #PartyBeyondOrdinary this 2015. The famous Victoria Court, the initiator of #PartyBeyondOrdinary , is still keeping its branding for this year 2015, wherein the tradition of providing thematic parties and events is warmly welcome. This was announced during the I-Spy Victoria party last Jan 30, 2015, at Victoria Court Escarpment in Pasig City. 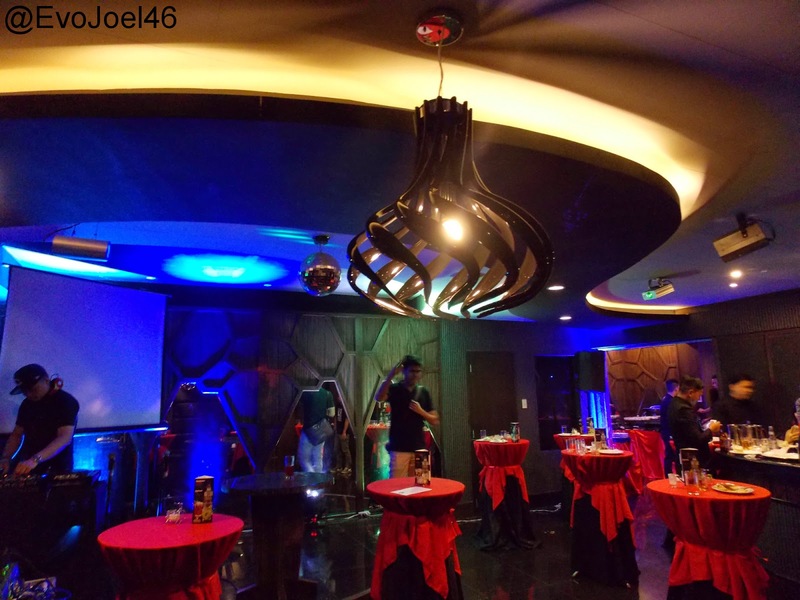 The event was held at the Hyve Party Suite, it’s one of the party place that Victoria want to promote, and it can transform into a disco bar with mini stage and a bar that serve its guest. As we all know, Victoria is identified as a quickie motel, but due to changing time, they evolve into one fine accommodation and now a party place such as Bachelorettes and Stag parties. Their venues offers wide array of suites and amenities that promises a party beyond ordinary. Not to mention they also serve delicious foods. Victoria Court continues to aim as the best drive-in hotel, and produce world class hotel, one of their advocacies is Quality Service Cleanliness Value or QSCV.